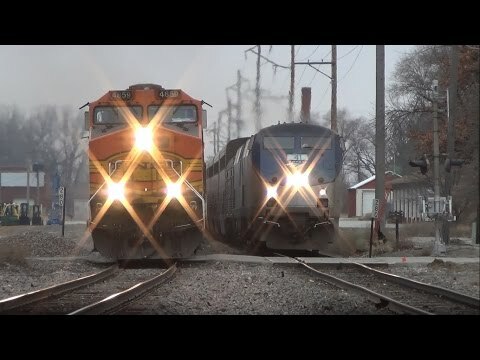 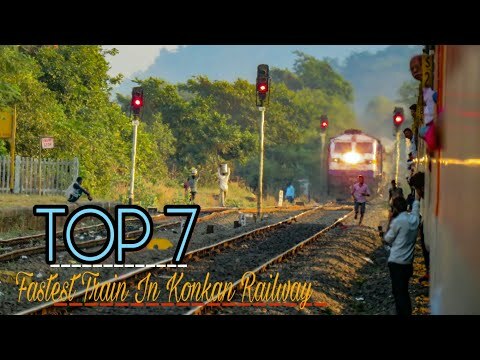 Subscribe me for more videos !! 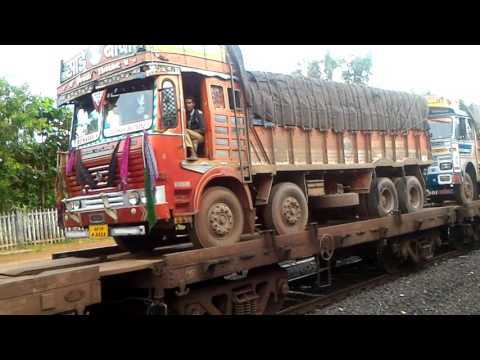 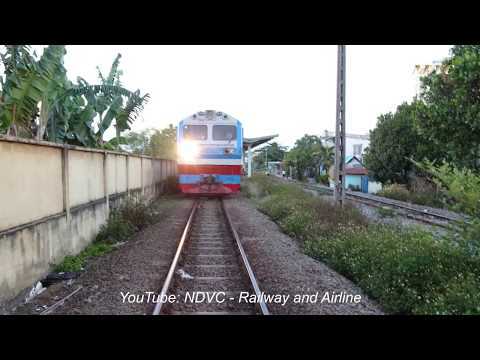 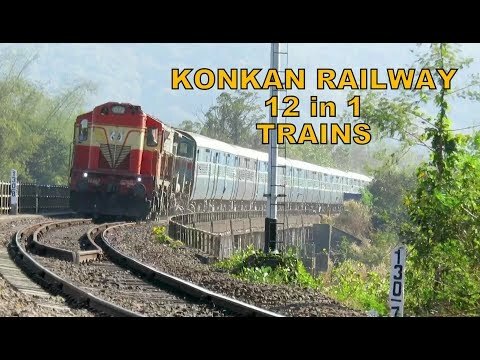 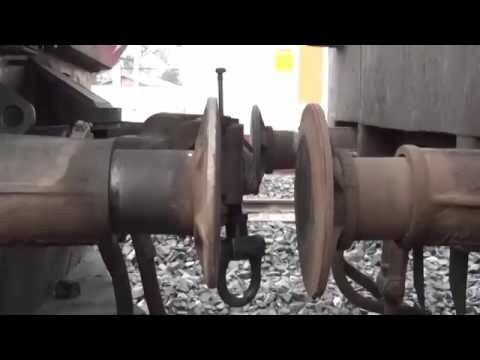 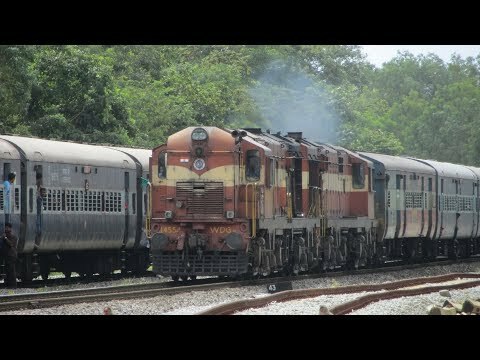 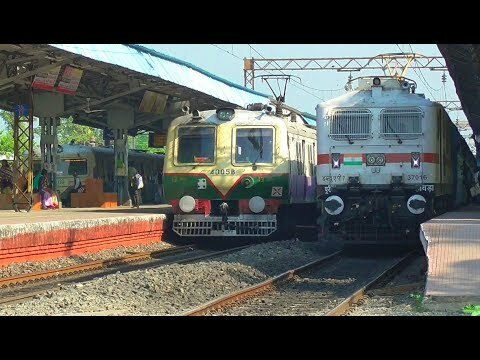 RORO rake train slashes through kankavli station | kokan railway beautiful konkan.!! 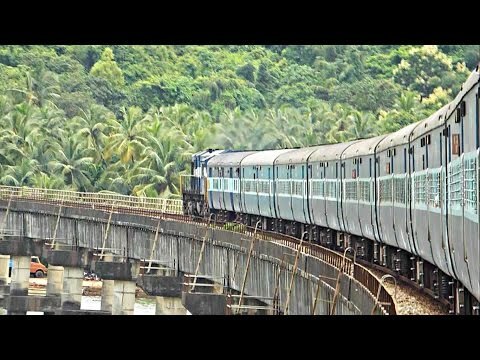 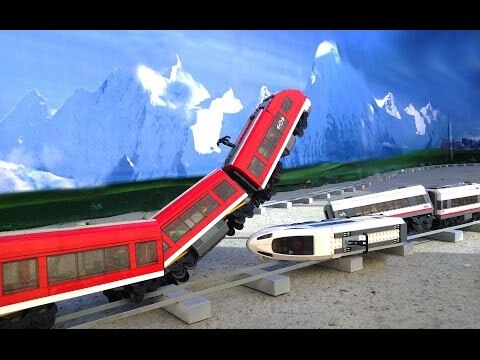 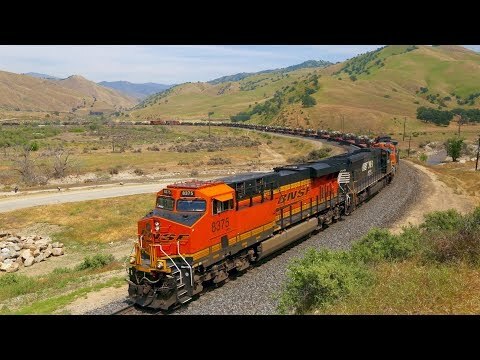 Train Crosses Longest Bridge On Konkan Railway!